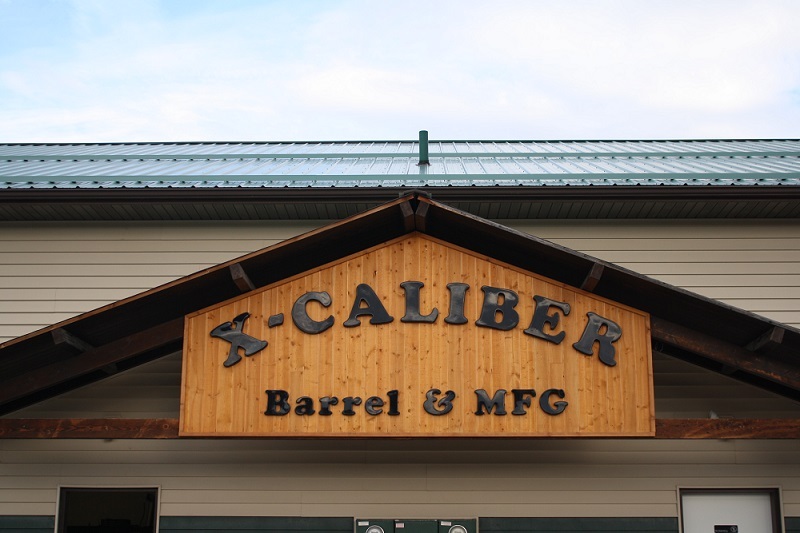 X-Caliber Barrel and MFG was in its’ infancy in the beginning of 2014 with its’ sights set on one thing and one thing only: Producing High Quality Barrels. After some lengthy research, the desired machines were found, purchased, put into place, and in mid July of 2014, X-Caliber shipped out its first barrel. A couple of months later the testimonials started trickling in from shocked customers who could not believe a barrel of this quality could come from a company that was only “months” old. Proper planning, new machines, high grade materials and skilled workers with years of experience solidify the foundation of X-Caliber so we can give you that barrel you have been dreaming of. Throughout the past years we have grown by leaps and bounds while still retaining that same quality that got people talking about our barrels in the beginning. We just passed our four year mark here at X-Caliber Barrels and we are showing no signs of slowing. Our barrels are being seen in pictures next to hunted game, on military bases, long range shooting competitions and on rifles in all 50 U.S. states. 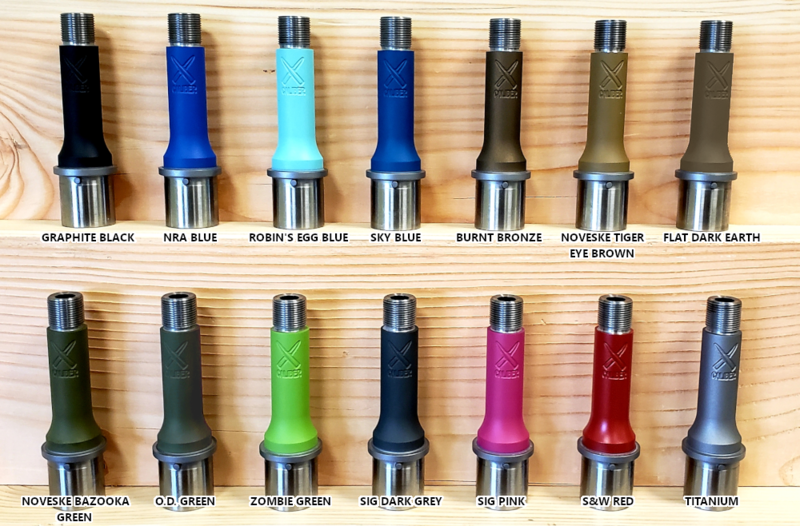 Over the past four years we have made quite a splash in the gun industry but with the addition of custom engraving and our X-Terminator muzzle brakes, I predict X-Caliber Barrel and Manufacturing will become a pillar of excellence among barrel makers.